Super Smash Bros. is a series of crossover fighting video games first created by Nintendo in 1999. Smash Bros. contains characters from all types of Nintendo games, like “Mario,” from the games of the same name, or Link, from the “Legend of Zelda” series. Super Smash Compadres is a club dedicated to this games series. Created in 2012, the club focuses on creating an ideal environment for gamers. 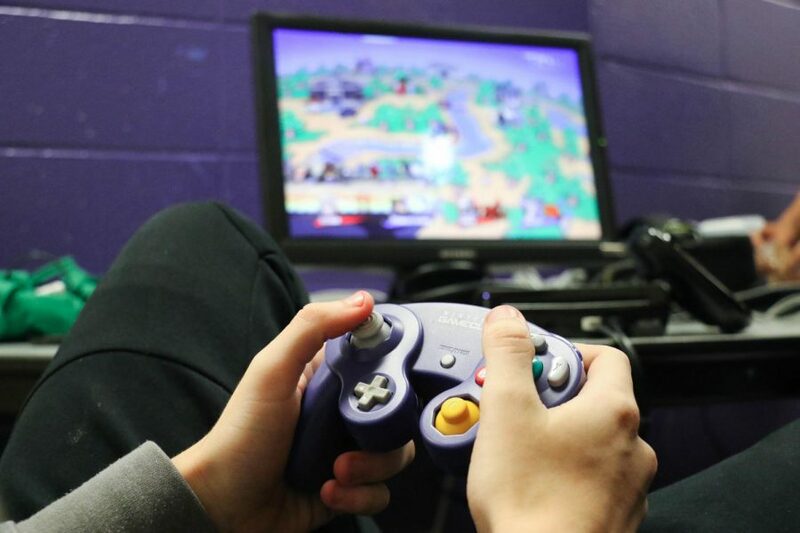 Perfect for any video-game-playing LASA student, Super Smash Compadres is open to all. Junior Maki Cardenas is Super Smash Compadres’ secretary. Members of Super Smash Compadres often play in the white hallway, meeting every lunch and sometimes even after school. All technology for the club is brought by students, including Wiis, monitors, projectors and controllers. Super Smash Bros. Ultimate, set to be released in Dec. is the fifth installment of the Super Smash Bros. series. Designed for Nintendo Switch, Ultimate will be a brand-new experience for the club members. Junior Zen Farris is excited for the new addition of the game series. LASA Research In Math (RIM) Club is a brand-new club focusing on pursuing a deeper understanding of math. 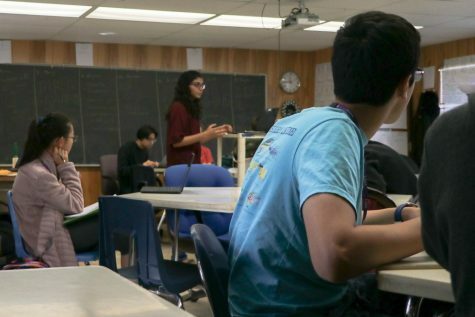 Junior Priya Malhotra founded the club because of her passion for mathematics. Last year, Malhotra participated in a Directed Reading Program in Math at the University of Texas at Austin (UT). Malhotra said this was when her passion for mathematics saw the light. Malhotra contacted UT mathematics professor Dr. Rachel Ward, who visits the club often to give insight and guidance in their mathematical endeavors. Her first visit was on Sep. 21. Currently, RIM has 18 registered members who are also interested in mathematics. Ward has given them valuable insight into mathematics and graph theory, which will continue over the planned 14 meetings this school year. LASA juniors Nabeeha Ghani, Tiffany Nguyen and Liberator Social Media Editor Aaron Booe founded Visual Arts Club one year ago, with the aim at the more artistically and creatively inclined members of LASA. The club focuses on exploring journalism, modelling and photography as a means of creating a dynamic analysis of understanding the youths of today. Visual Arts Club pursues the creation of a magazine that highlights various aspects of teenage society and culture. “The Visual Arts Club uses a magazine as a means of providing its members with an creative outlet to comment and share their opinions about culture with like-minded individuals to express themselves,” Nguyen said. According to Nguyen, who handles the graphic design aspect of the magazine, the primary purpose of the club is to present students with an opportunity to positively channel their thoughts and abilities. The club is aimed at any models, artists, photographer, and commentators interested in having their voices heard. 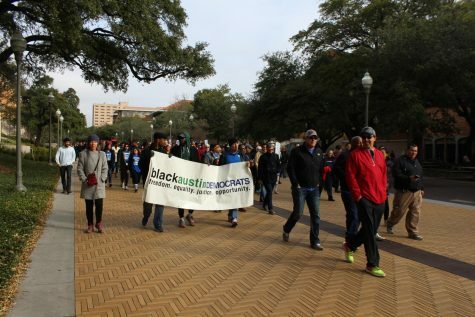 “When I was creating this club, my main focus was: how can I present others like myself with an way to seriously express themselves artistically and intellectually, something I don’t find in many clubs offer,” Nguyen said. Visual Arts Club incorporates arts and focuses on having the voices of each individual member heard.